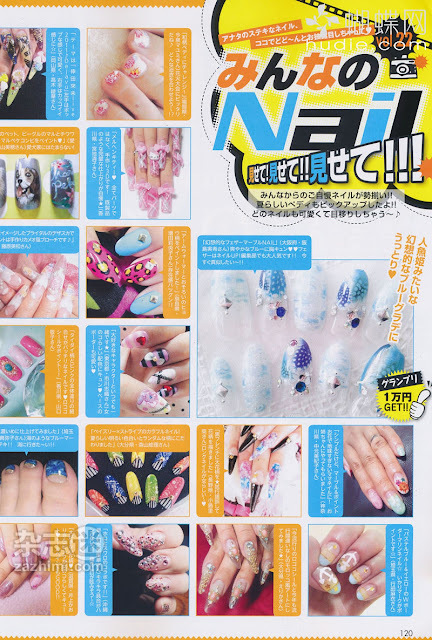 Finally got my hands on Nail up! 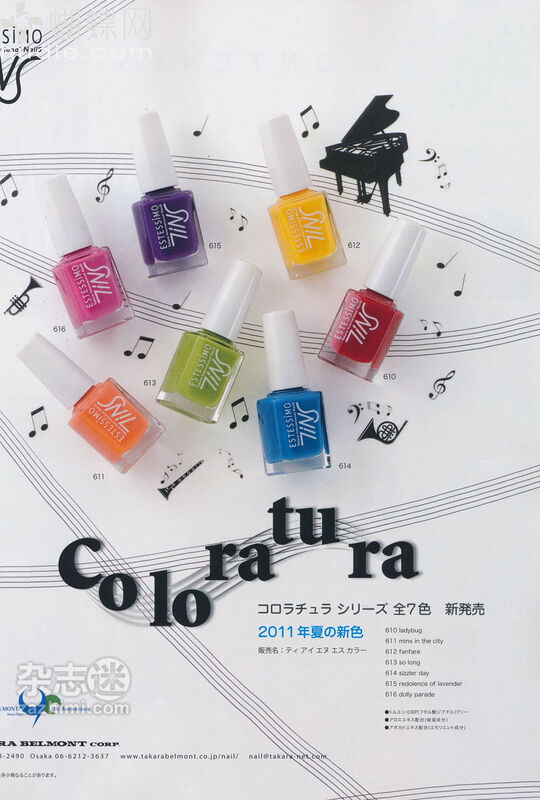 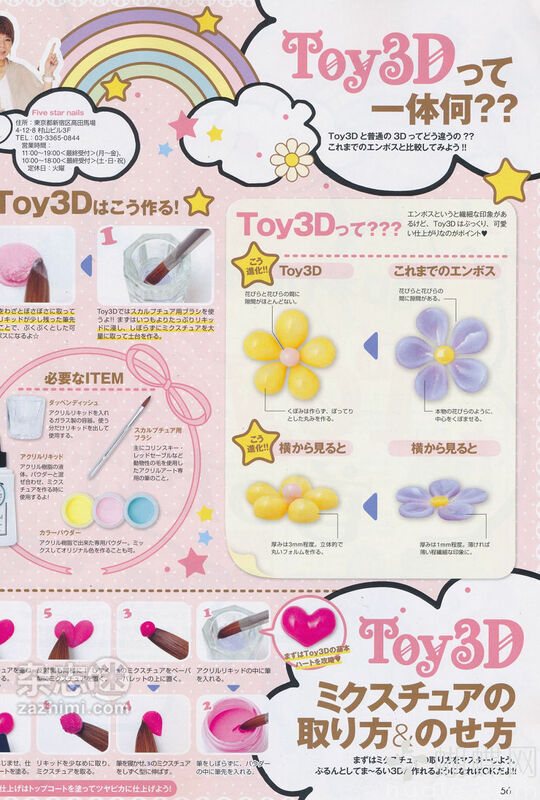 sept 2011 issue! 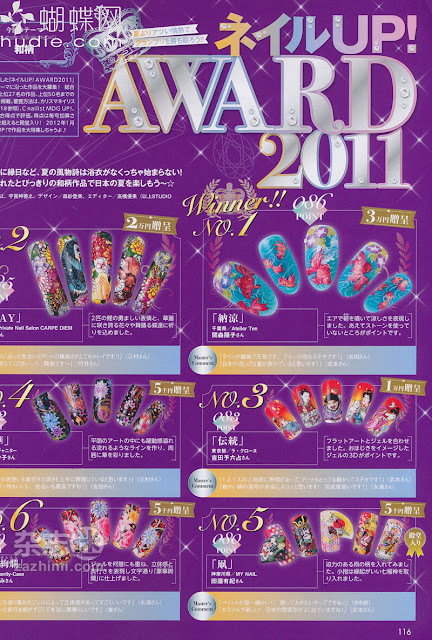 as requested if you request a mag I will try to do my best to get them and get post it up! 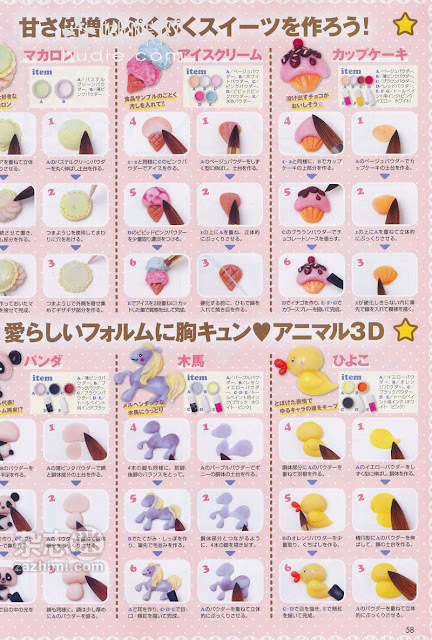 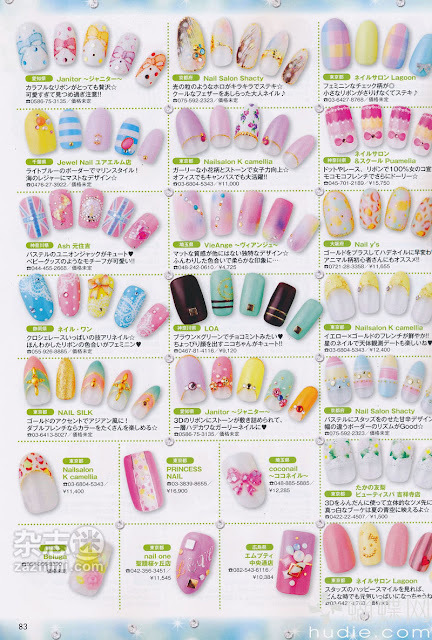 ♥ http://www.youtube.com/luvjji ♥♥ http://cottoncandyc.blogspot.com/ ♥. I like her, she's so adorable. 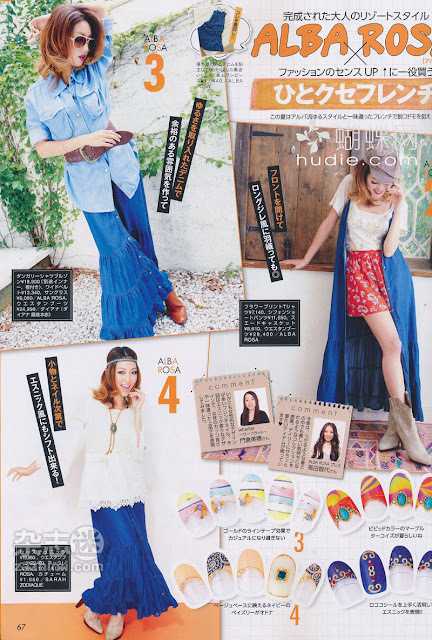 Hi eki. 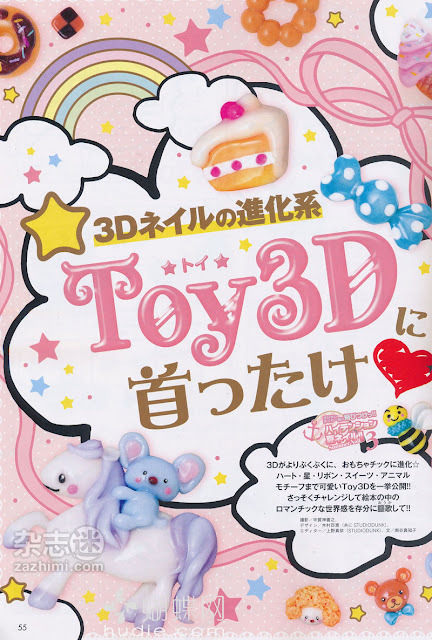 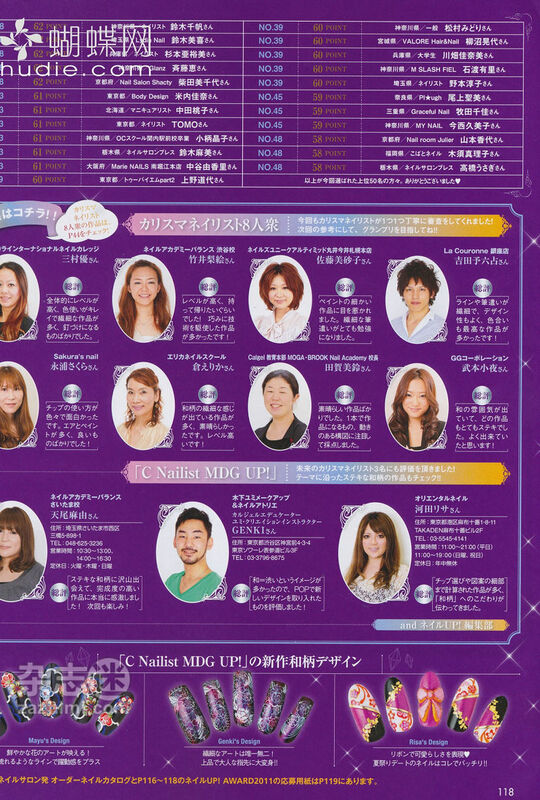 Thanks for the scans. 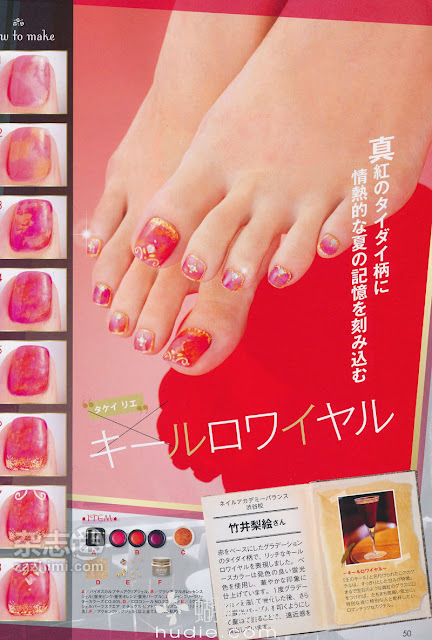 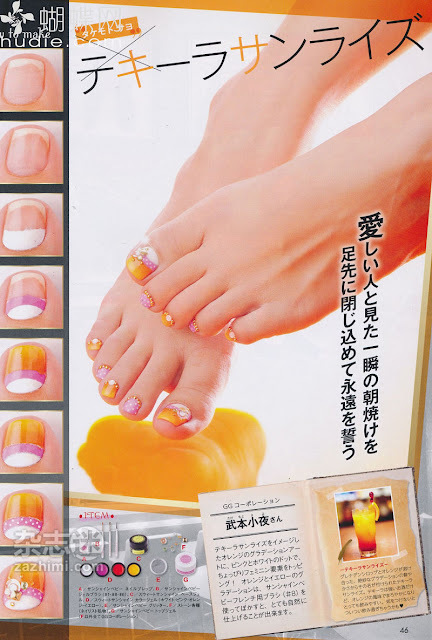 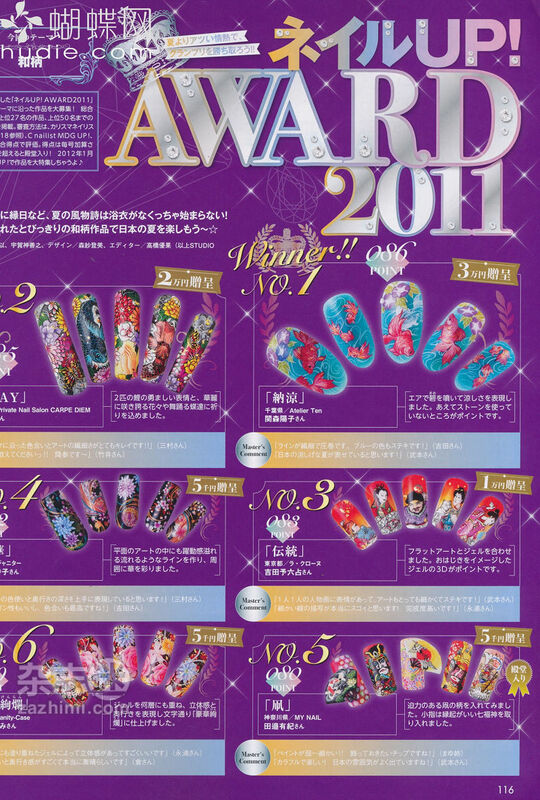 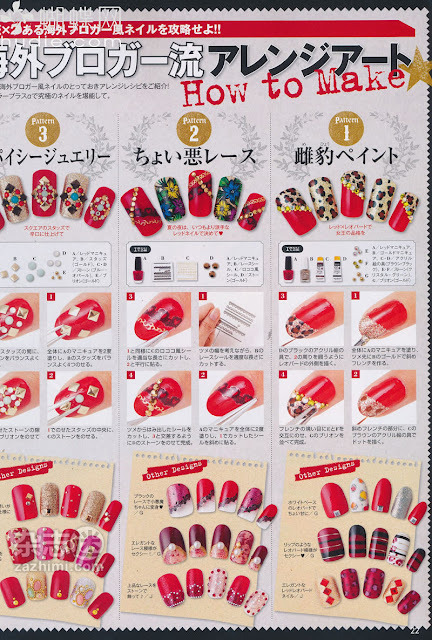 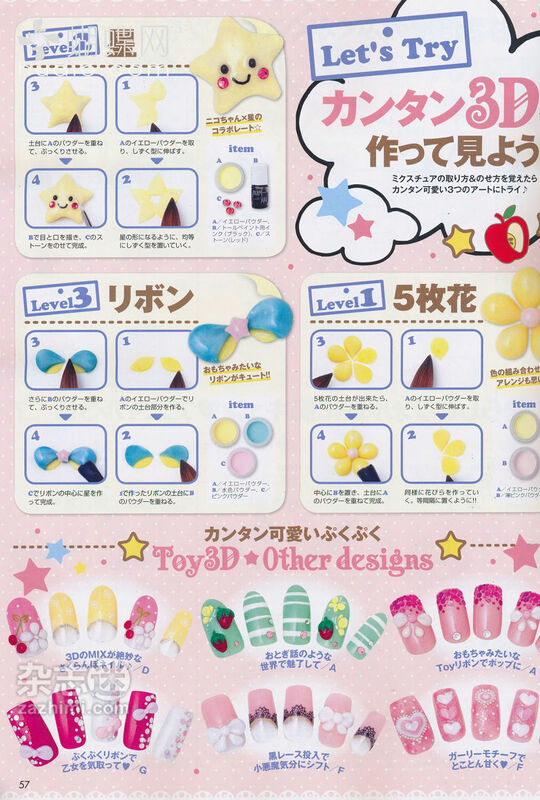 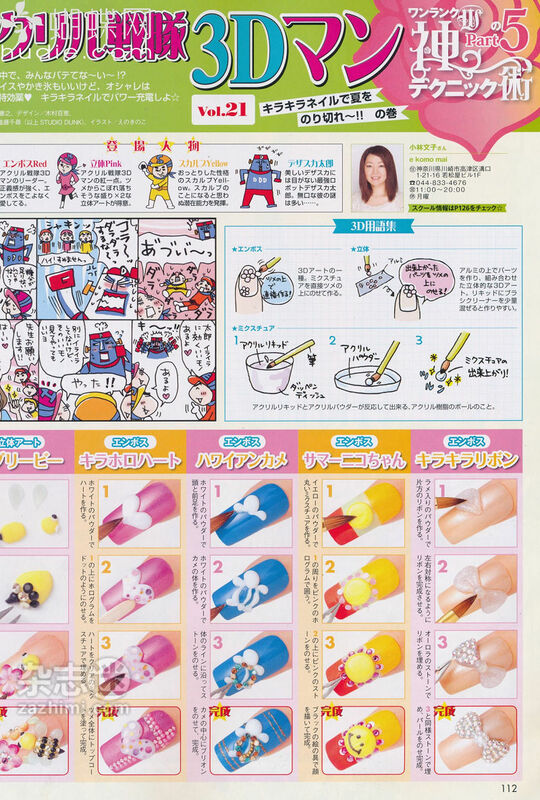 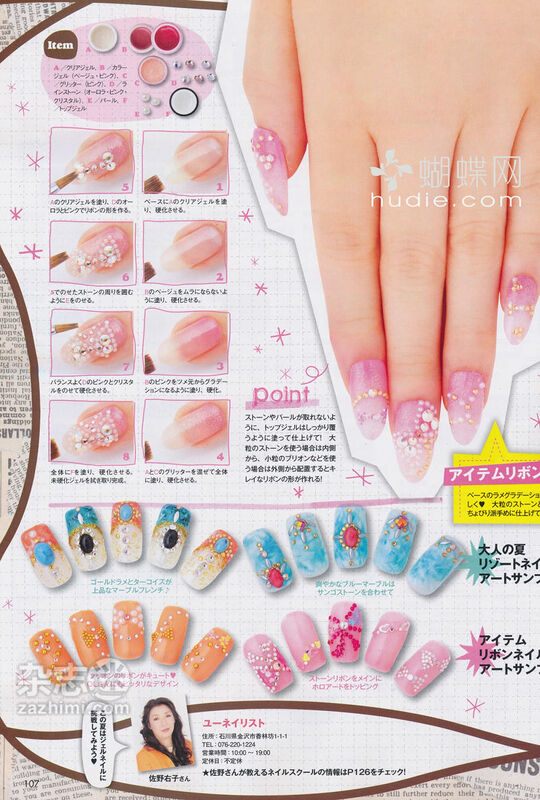 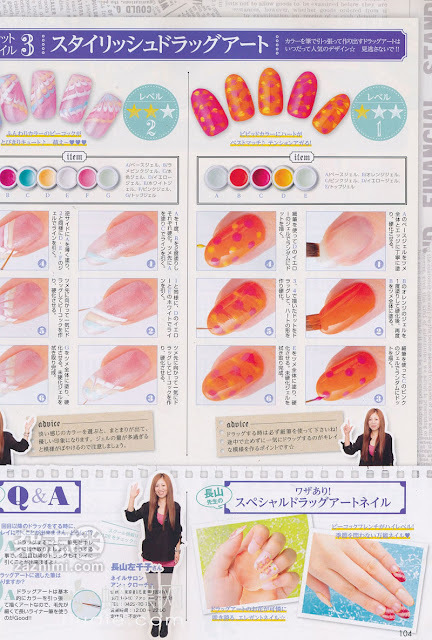 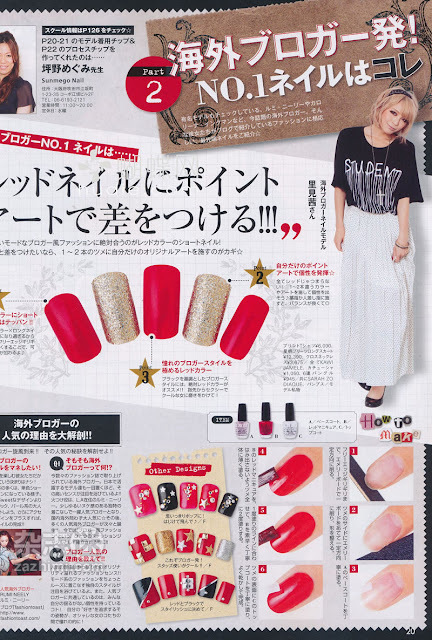 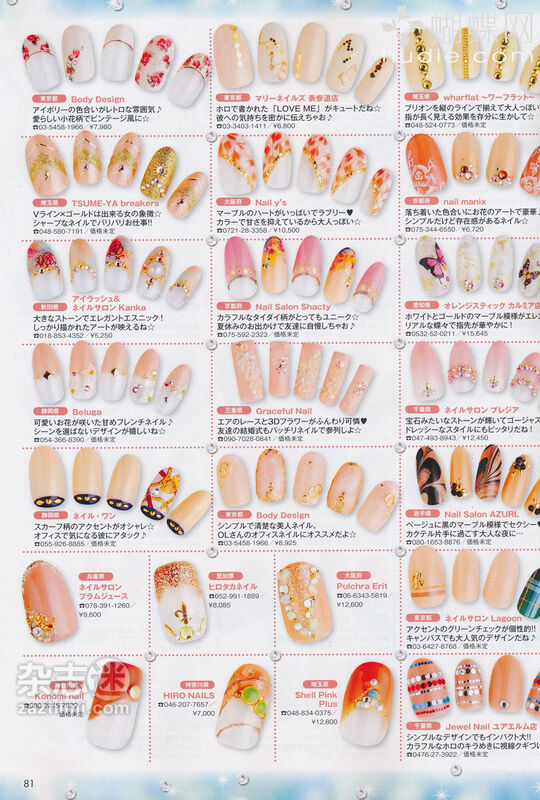 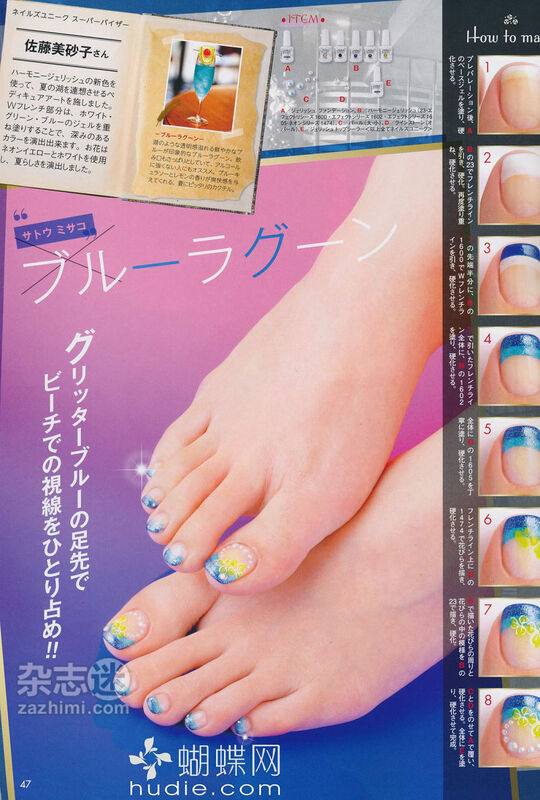 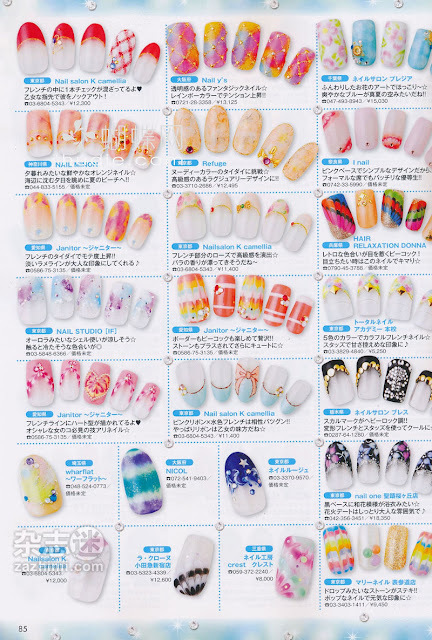 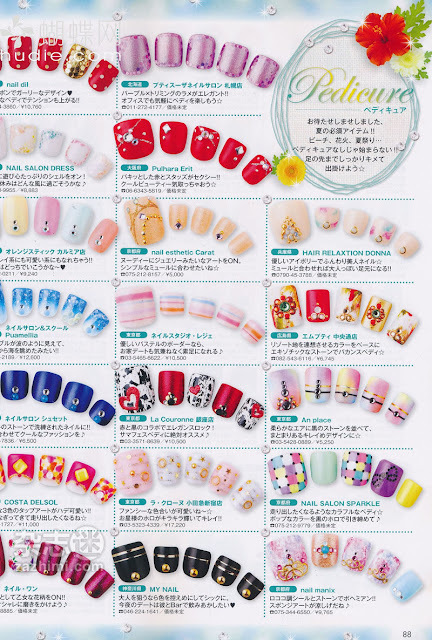 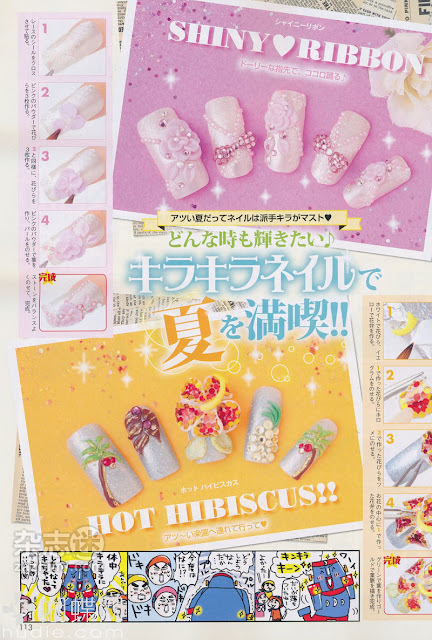 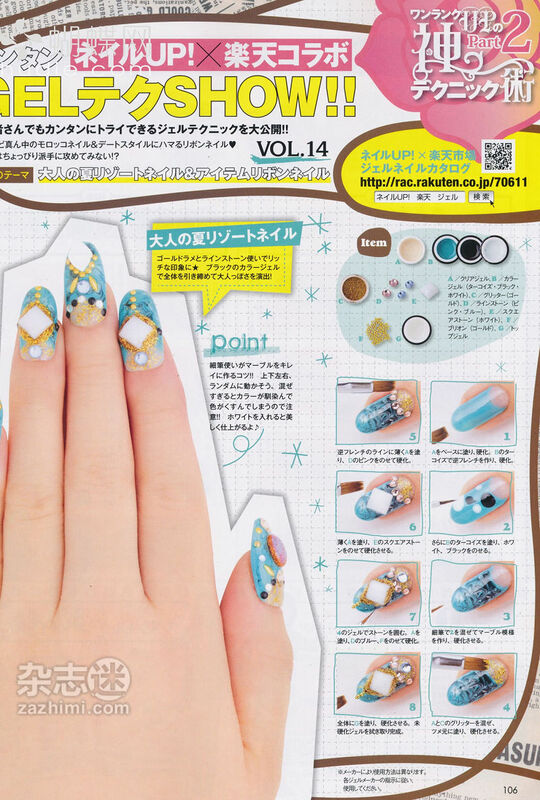 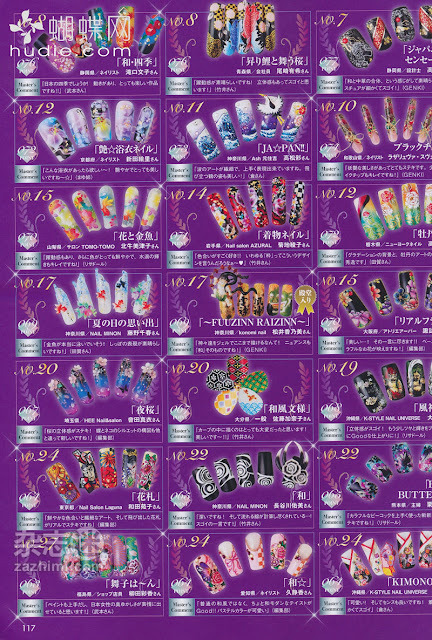 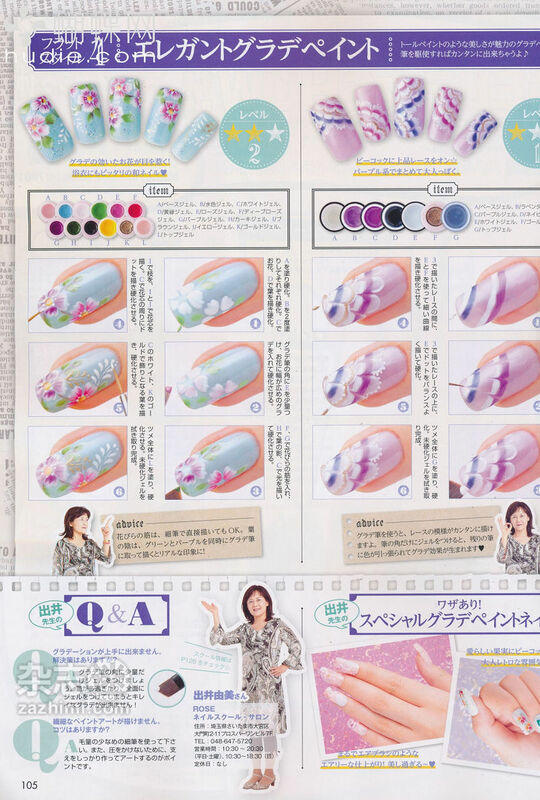 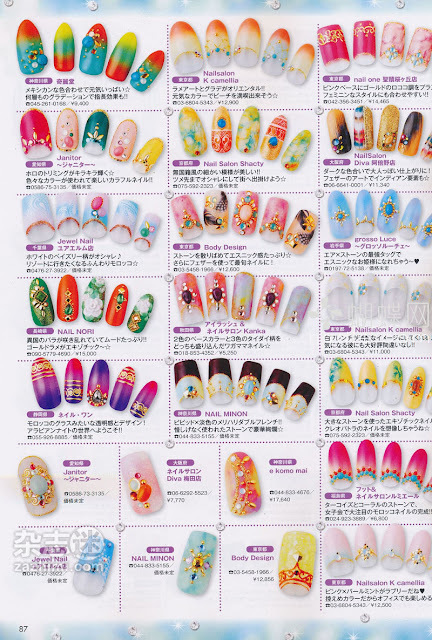 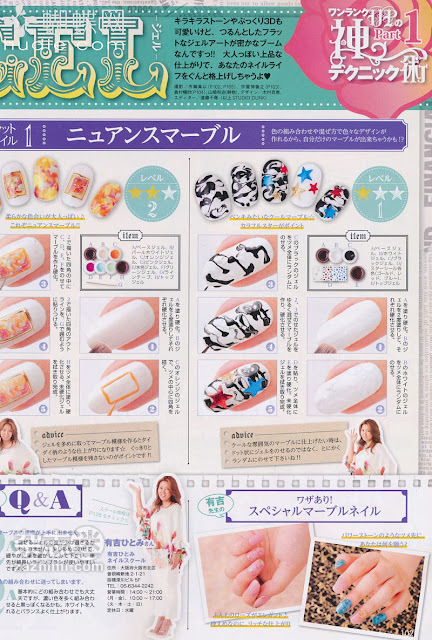 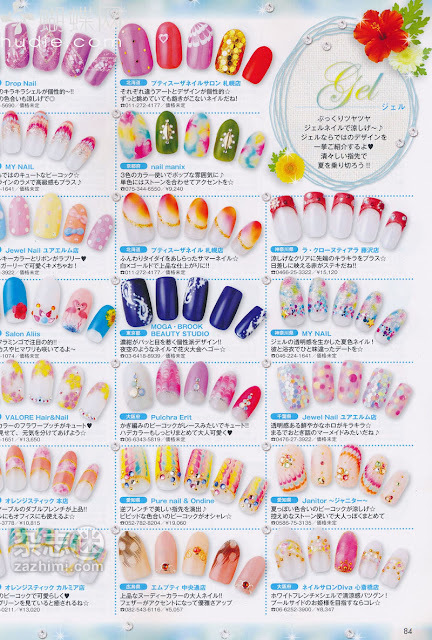 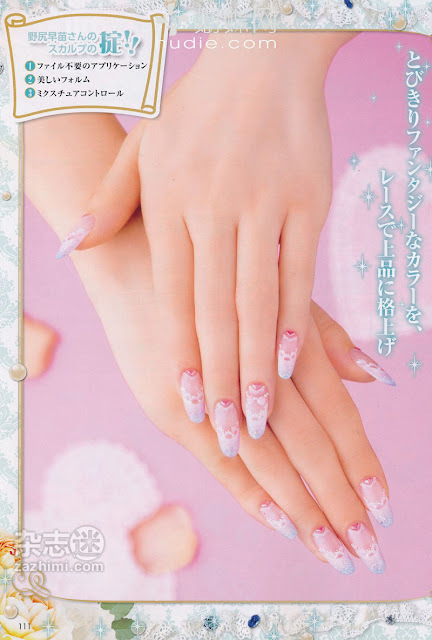 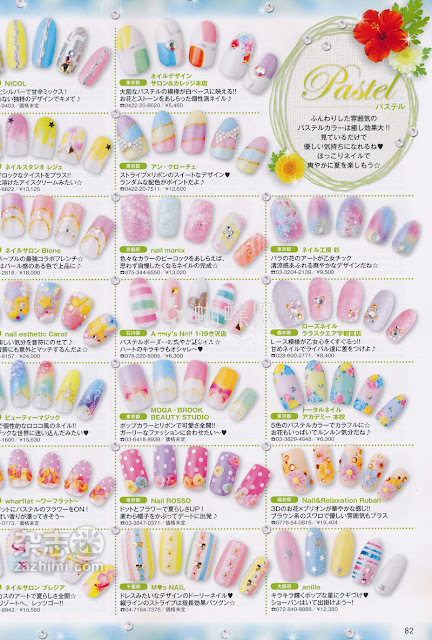 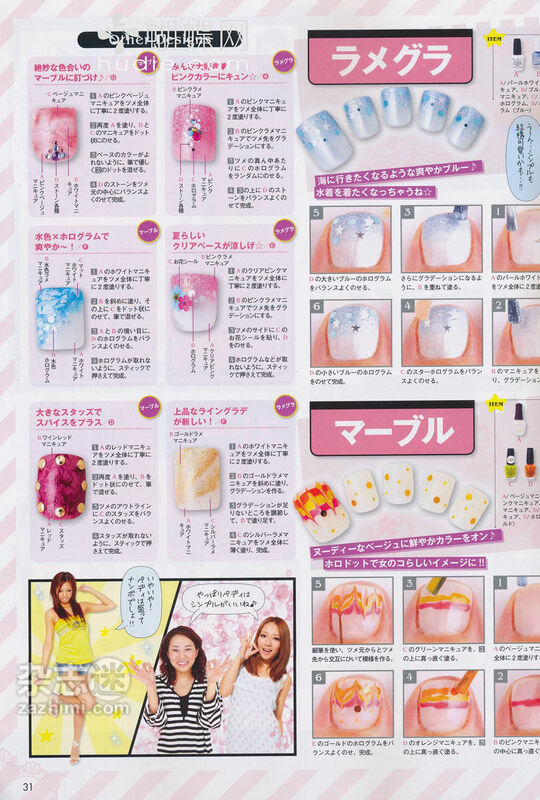 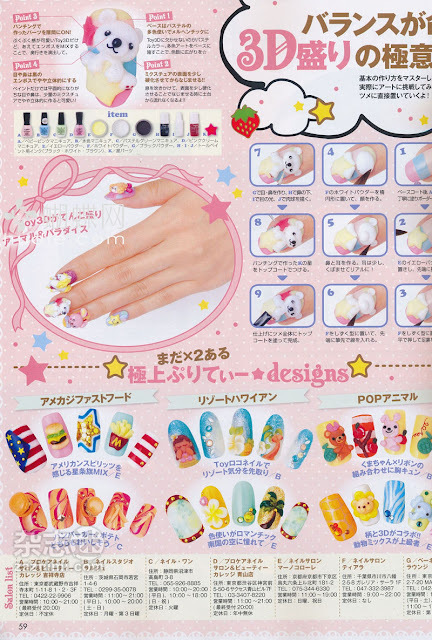 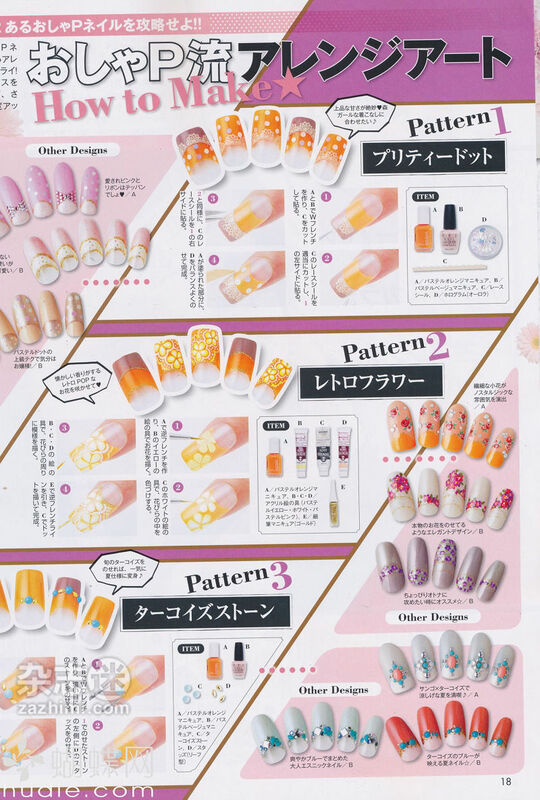 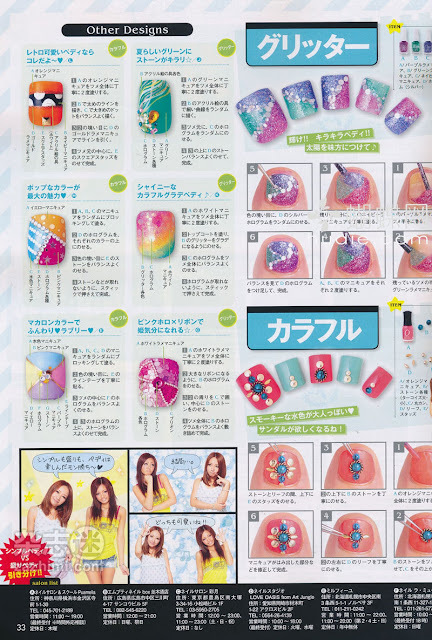 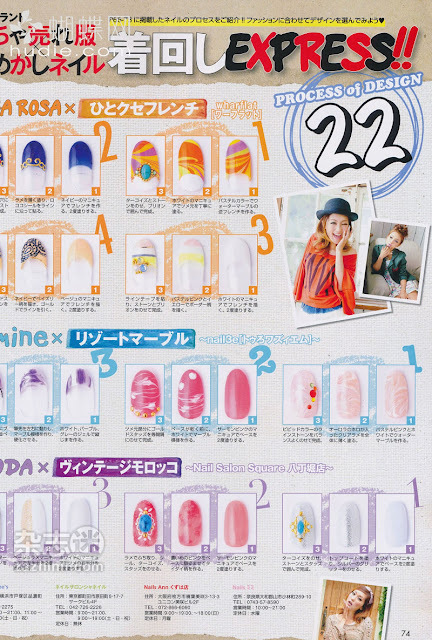 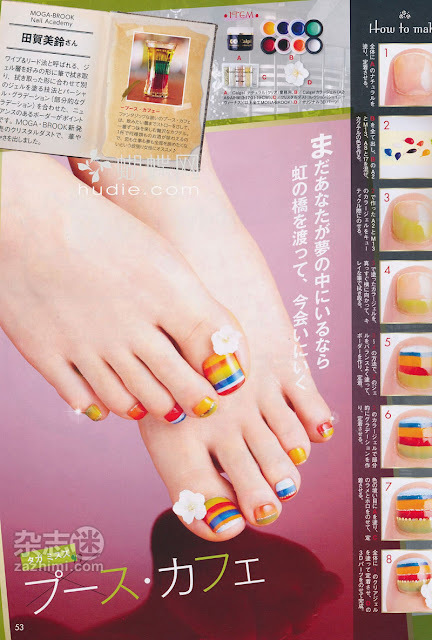 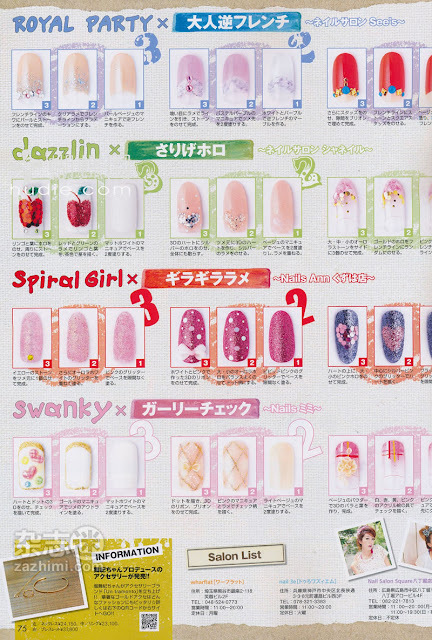 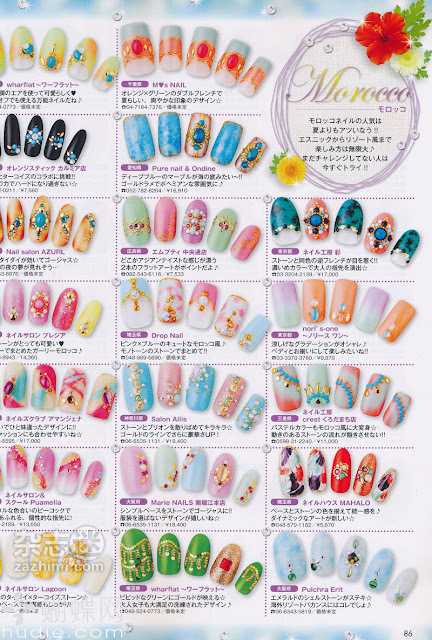 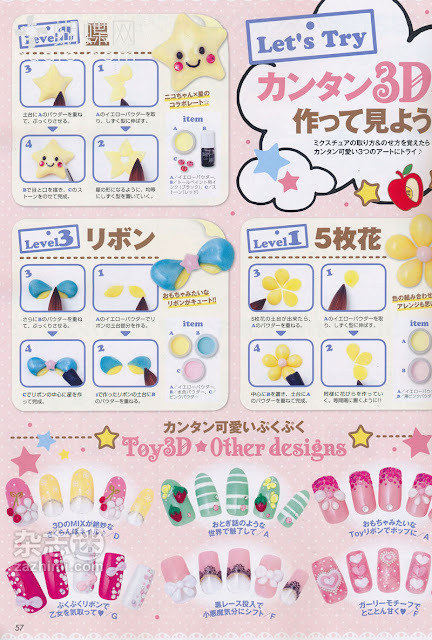 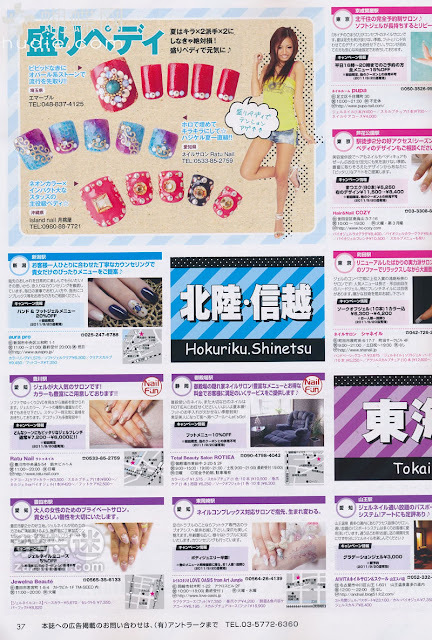 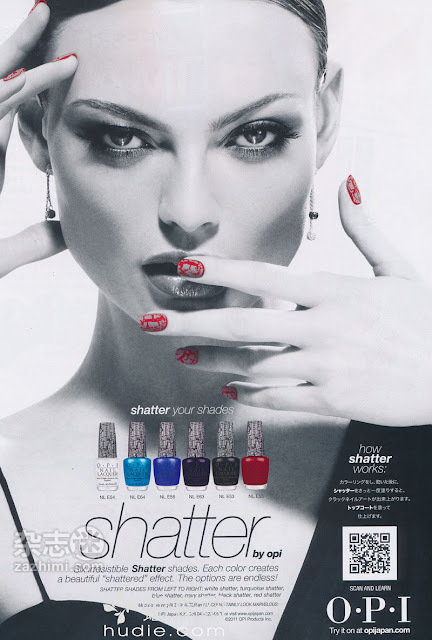 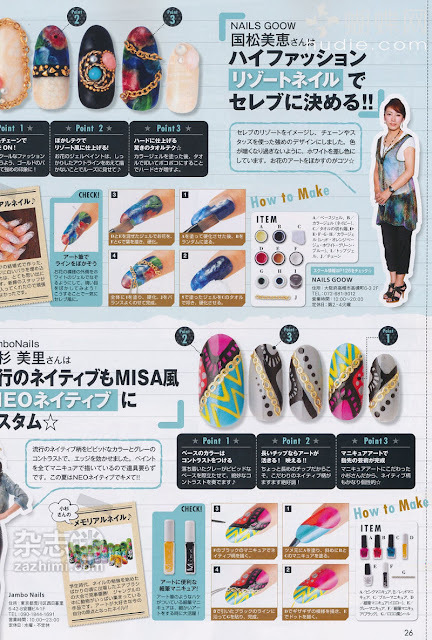 Love the 3D nail art and a lot of the other designs. Very inspirational. 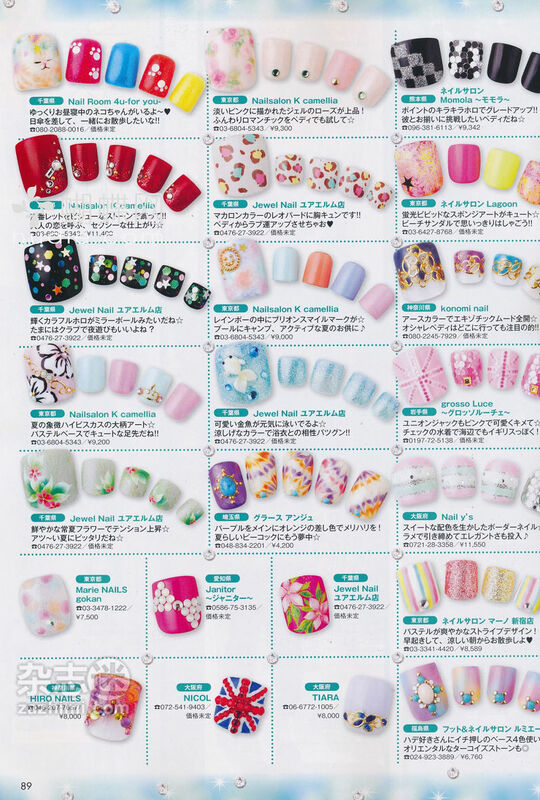 I love Nail Up! 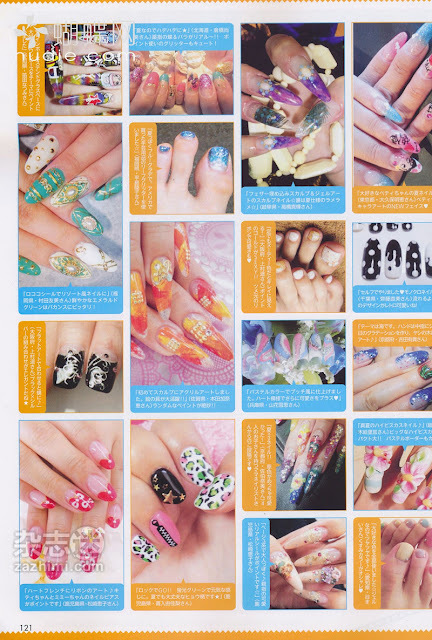 Thanks for posting it up. Thank you SOOO much :) This is awesome! Oh my god! 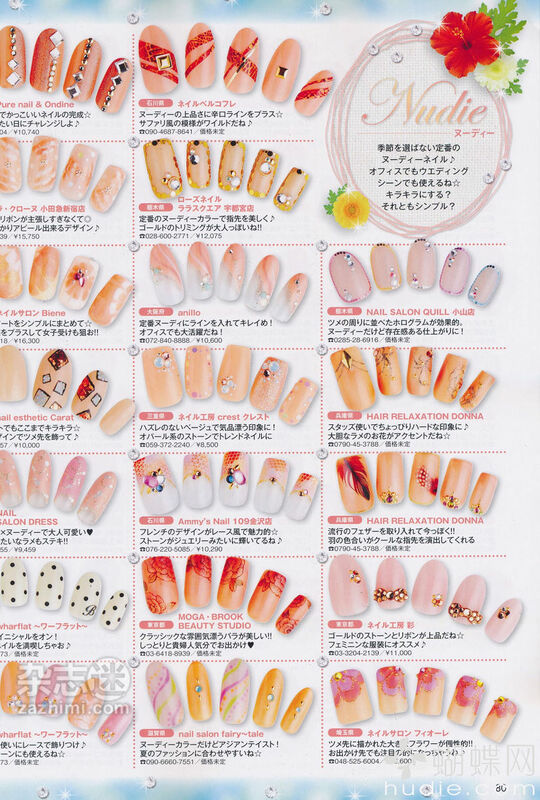 So much inspiration!! Thank you so much! Thank you for the post! 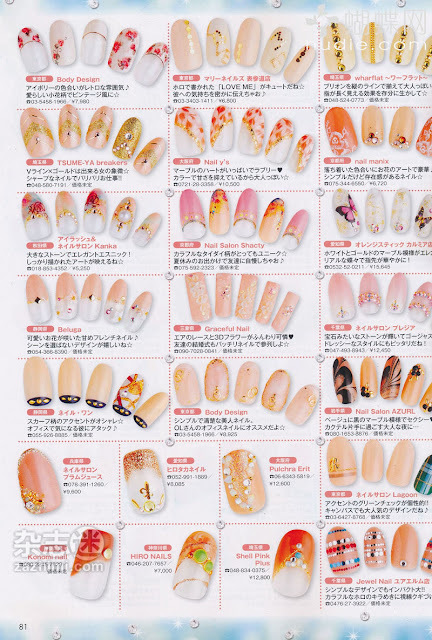 So many styles I want to try !